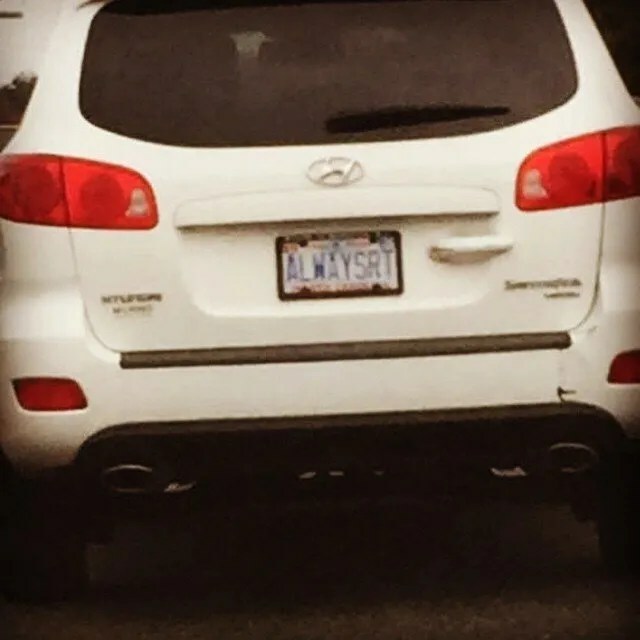 Home > Photos > Tony sent in this plate spotted on Capital Blvd. Tony sent in this plate spotted on Capital Blvd. The latest picture from the Wake Forest News Instagram account. Follow us if you dare. Wesley shared this plate. Judging by driver height, must make you shrink..
Carol sent in this clever plate..
Alejandra sends in this cool plate.